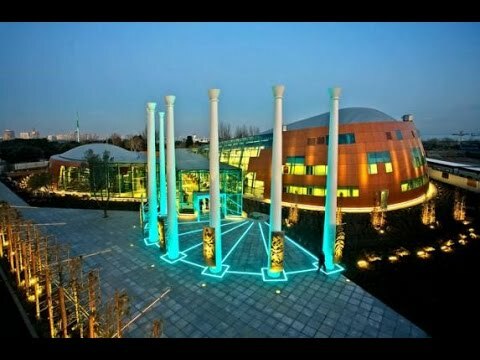 The International Mugham Center of Azerbaijan is a center of Azerbaijani arts and music aiming to promote, preserve and popularize the specific genre of Azerbaijani music, mugham. It is located in Baku Boulevard, in downtown Baku. 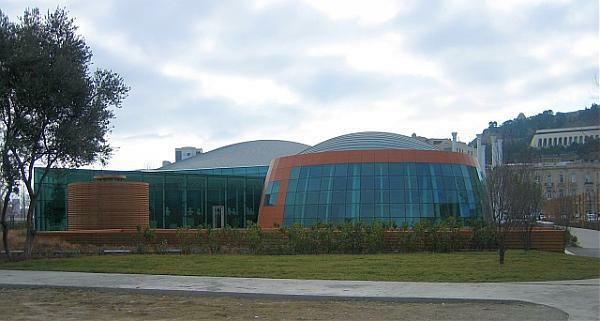 The Mugham Center was built on initiative of the First Lady of Azerbaijan, Mehriban Aliyeva. Mugham is a genre included in the representative list of the UNESCO Intangible Cultural Heritage of Humanity. The official opening of the International Mugham Center took place on December 27, 2008. UNESCO’s ninth Director-General Koichiro Matsuura also participated in that opening ceremony.